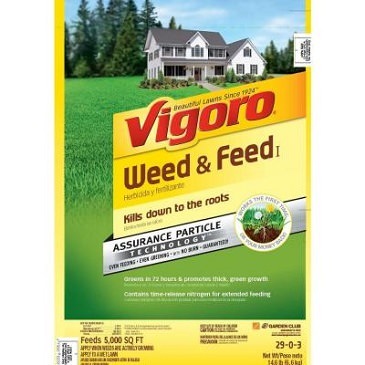 I bought 2 bags of Vigoro Feed and Weed from Home depot and it advertised monet back warranty if dissatisfied I did not get the results I wanted. After few weeks of applying it, most of the weed did not die or go away and I am not satisfied. I want a refund and there is no way I can find the refund instruction or address to mail in the receipt. Can Home depot customer service please help. Hello Peng and thank you for joining The Community. We have routed your question to our customer care team to assist you. I am so sorry you are having difficulties with your Vigoro Weed N Feed. It is very important that you follow a very specific application procedure when using a weed and feed product so you will have the expected results. Let be give a few guidelines that I like to follow when I am applying a Weed N Feed to my lawn. 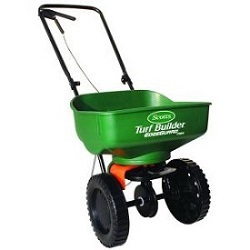 Unlike applying a regular granular grass fertilizer, a granular weed and feed product must be applied with at least a rotary broadcast spreader and never with the hand grinder spreader. 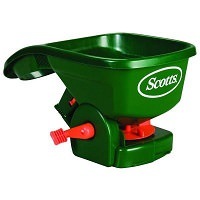 For best results, I like using my Drop Spreader applying a weed and feed to my lawn. 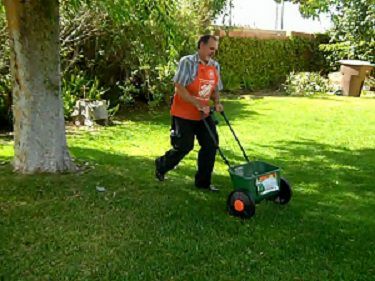 Unlike applying a regular fertilizer to your lawn, a Weed N Feed needs to be applied to a damp lawn. This allows the weed killing granules a chance to stick to the weed blades. Be sure it has been 4-5 days since you have cut your lawn to give the weed blades chance to grow back. After applying the Weed N Feed, you will need to wait at least 24 hrs. before watering your lawn again. It is recommended, that you wait 48 hours before watering your lawn again to give the weed killing granules chance to be absorbed by the weed blades. It is very important that you water your lawn well before applying any fertilizer or Weed N Feed to your lawn. 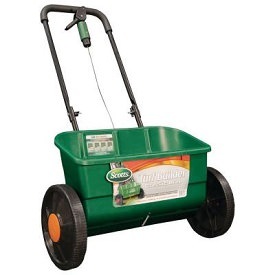 Never apply a fertilizer to a lawn that needs to be watered first. I hope this helps you. Please let us know if we can be of further assistance.